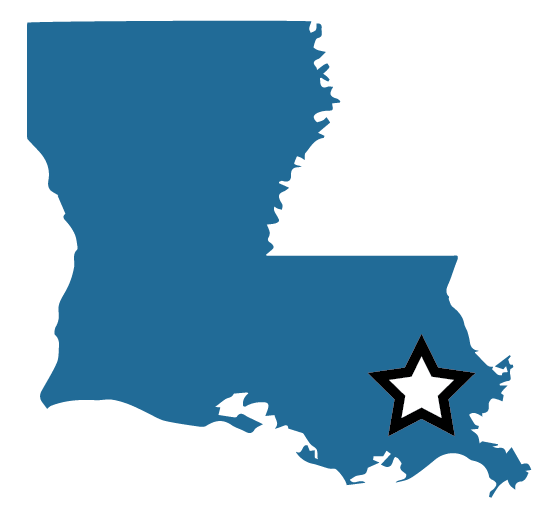 The Talent Development Secondary Schools in Louisianna are all part of the Diplomas Now model. A group of high school students from Golden Valley, Minnesota, were able to see firsthand how their fundraising efforts directly benefited schools in Louisiana impacted by August’s floods… read more. On February 17, 2017 a group of dedicated high school students from Minnesota traveled to East Baton Rouge (EBR) and East Feliciana to see first-hand the results of raising $2500 to aid the flood relief efforts… read more. With graduation season coming to a close, we have seen more students than ever before walk across the stage… read more.